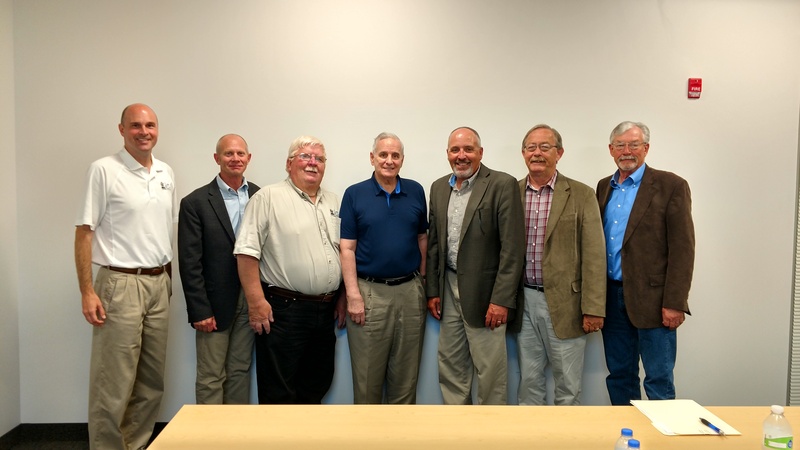 Governor Dayton held a 45-minute roundtable discusison in Worthington with city and Lewis & Clark officials on June 16 to get an update on the anticipated construction schedule to connect Worthington by the end of 2018. It was also an opportunity for the officials to thank Dayton in person for his tremendous support and leadership in helping to secure the federal funding advances to make this construction possible. Following the meeting a press conference was held with local media outlets to discuss the construction schedule, as well as the importance of the water connection to the city’s future growth.